The ever-changing world of cannabis has left its mark on world markets by this point. With many new variants in the form of legislative changes and market innovations, marijuana is taking the world by storm. The past few months have seen a large amount of changes hit the industry which has resulted in a much more comfortable investor base as well as an easier space to predict the coming changes. One of the newest prospects for the international market on cannabis is the potential entrance of Greece into the marijuana industry. The country recently stated that they will be approving 14 licensed producers to supply the area with cannabis. They also stated that they will be allowing the export of products which would likely compete with European and Canadian exports of cannabis as well. 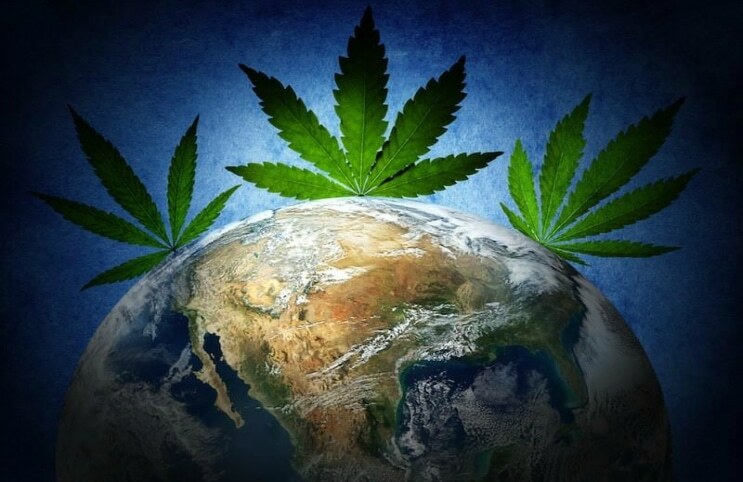 Many businesses have been working to take advantage of the globalization of the cannabis industry such as ICC International Cannabis Corp. (WRLD.CN)(KNHBF). ICC is working to become one of the largest international licensors and producers of cannabis in the world. Recently, they began the acquisition of all shares of the Portuguese hemp manufacturer, Enigma Unipessoal LDA. The acquisition will clock in at around 18 million common shares right above $0.60 per share. The deal is supposedly valued at just south of $12 million which is quite substantial. 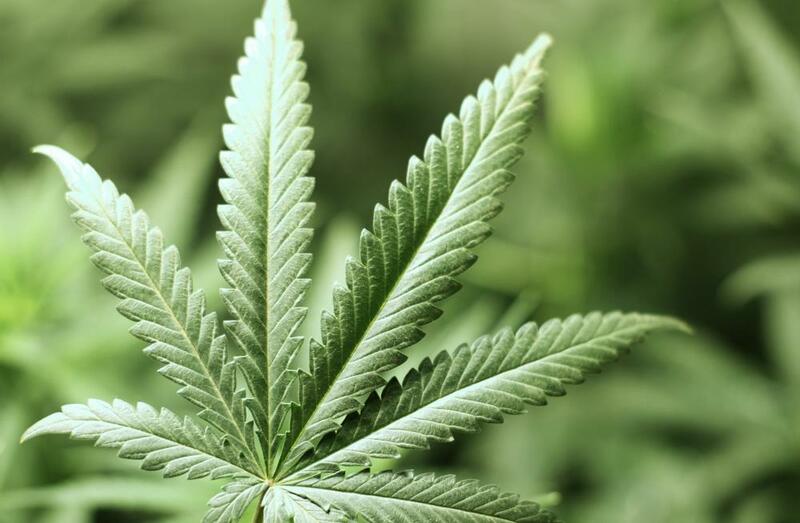 This will help them to move further into the international cannabis and hemp market which has become increasingly lucrative over the past several years. Enigma currently cultivates hemp on around 400 acres of land which they have been producing for around 3 years now. The CEO of ICC, Eugene Beukman stated that “The Company is confident that this acquisition lays an excellent foundation for the comprehensive build out of a vertically integrated Portuguese operation. ICC’s expansive distribution network will allow for continued penetration of the European Union’s burgeoning CBD markets and appetite for natural health products.” These CBD and naturopathic medicines are becoming the backbone of how cannabis can be used to treat a wide variety of illnesses and common ailments such as pain management and insomnia. With acquisitions like these, International Cannabis Corp. remains ahead of the curve. Canopy Growth (NYSE:CGC) is another company working to get a solid foothold in the international cannabis industry. Canopy has stated that they plan to spend as much as $115 million to expand the amount of production they have and will have in the EU across the next few years. Canopy as a whole is currently valued at around $10 billion which makes them one of the largest competitors currently working to build their presence across Europe. The European market and specifically places like Germany are currently the center point for the world of cannabis. Many have stated that the German market could far outreach other European neighbors in the coming years due to the head start and the massive public support for the substance. Canada, which has been the focal point of world cannabis for some time now legalized the use of recreational marijuana back on October 17th, signaling a complete paradigm shift for the industry. Since that time, many companies have continued to be excited at the prospect of having a strong base in the EU. For now, we will continue to wait for legislation to back the public opinion but all signs are pointing up. Pursuant to an agreement between an affiliate of MAPH Enterprises, LLC (owners of MarijuanaStocks.com), Midam Ventures LLC and ICC International Cannabis Corp. (WRLD.CN) (KNHBF). Midam is being paid $150,000 for a period of 30 days beginning October 25, 2018 and ending November 25, 2018; now extended to Nov 28, 2018. We own 0 shares of ICC International Cannabis Corp. (WRLD.CN) (KNHBF). We may buy or sell additional shares of (WRLD.CN) (KNHBF) in the open market at any time, including before, during or after the Website and Information, to provide public dissemination of favorable Information about ICC International Cannabis Corp. (WRLD.CN) (KNHBF).